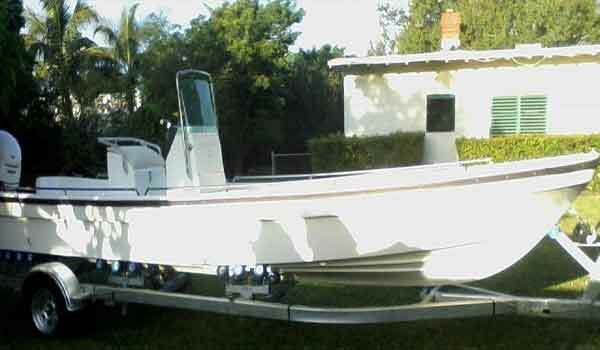 Welcome to allmand boats.com. 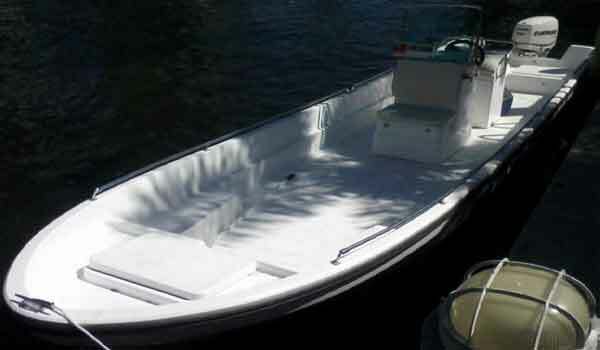 Allmand boats offers the widest selection of models, types and designs of fiberglass boats. 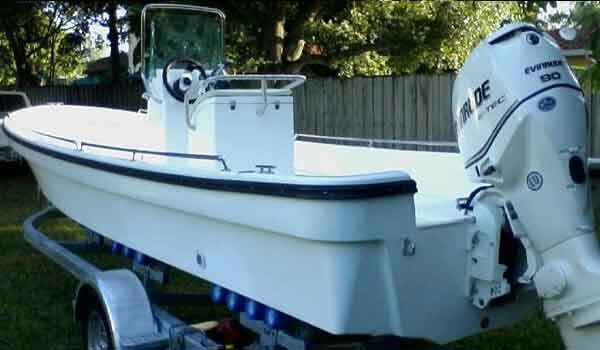 From fiberglass recreational boats and pleasure yachts to commercial water taxi, commercial fishing and work boats we offer the best construction, boatbuilding has to offer. 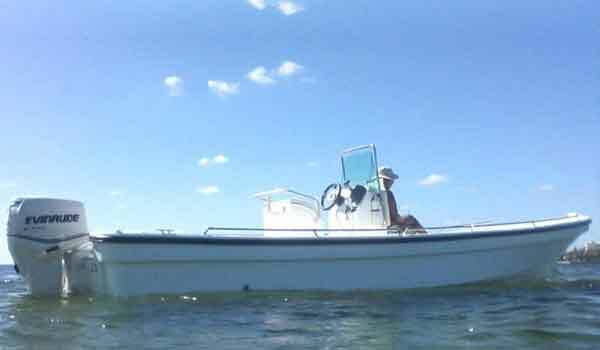 Most classic Allmand boats built from the 1960s through today are still on the water providing in enjoyment to the original or used boat owners. 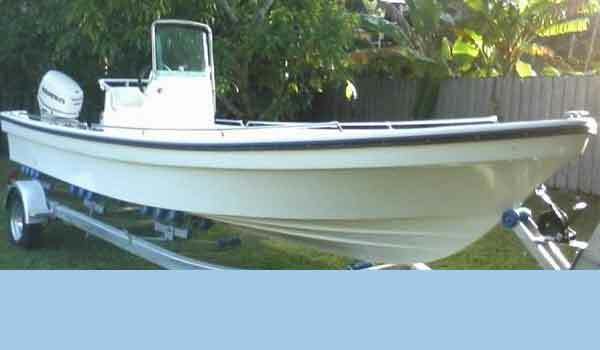 Some of our early boats are collected and restored to their original watercraft condition. 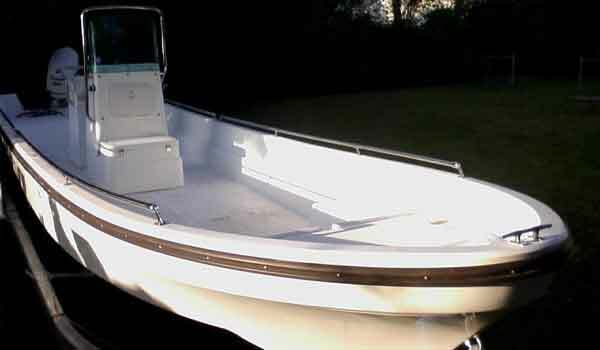 Allmand boats offers custom-made to order designs for every model listed on the website. 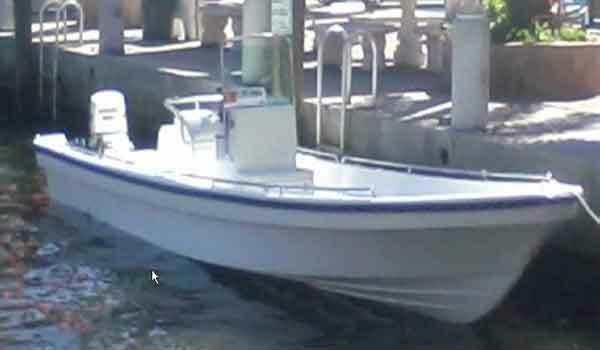 23' Panga Boats - Your best value fishing boat! 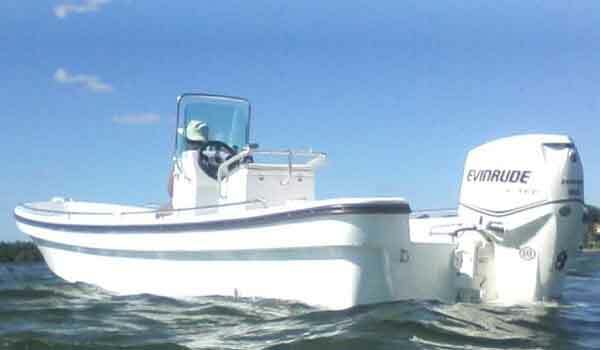 The panga 23 is probably the best panga boat for sale that has both the desired traditional panga design features and is made for western design preferences. 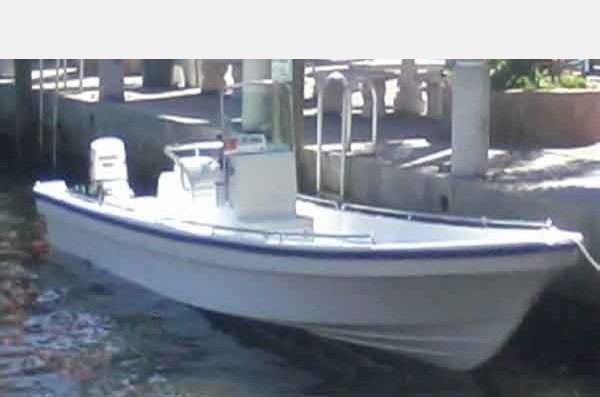 For all who enjoy close to shore boating the panga 23 skiff will drive in water as shallow as 10 inches. That means you can go flats fishing and literally be on a fishing boat that is as close to the shallows as one can get. 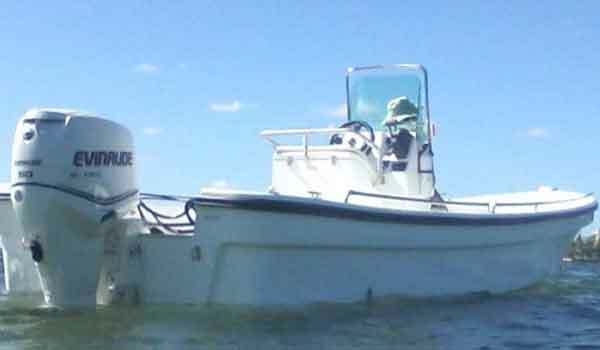 It is the best for Bone fishing the flats from Bimini to Biscayne Bay. 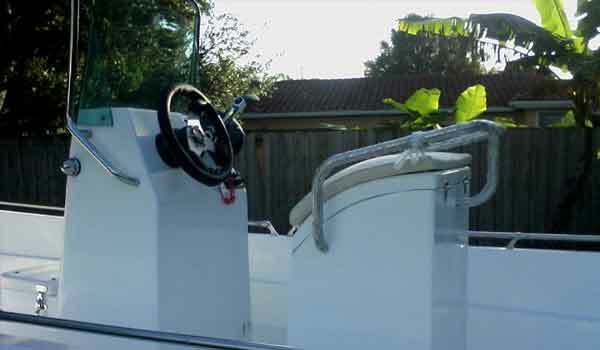 Besides the shallow draft there are self bailing scuppers on either side so you can stay out in the rain or if the boat gets swamped the water will run off and out the sides. The stingers are foam filled with a honeycomb core deck for positive floatation. The inner liner is made from a mould and has a smooth polished surface. 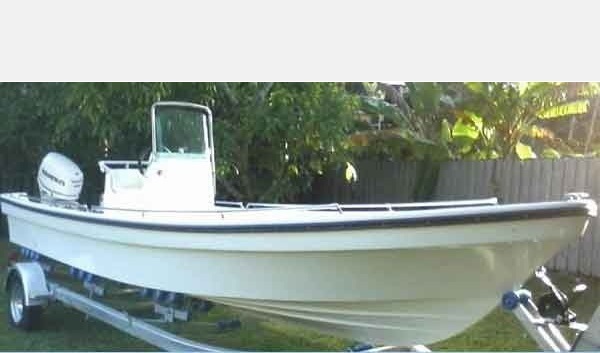 This 23 panga boat is the best choice for engine fuel economy with a 60 Hp. 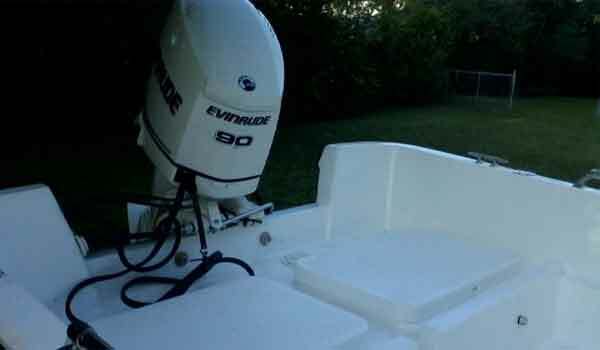 engine you will get speeds of 30 mph and more with average 6 to 8 miles per gallon. The console has a neat windscreen with grab rail and a soft cushion front seat with storage. 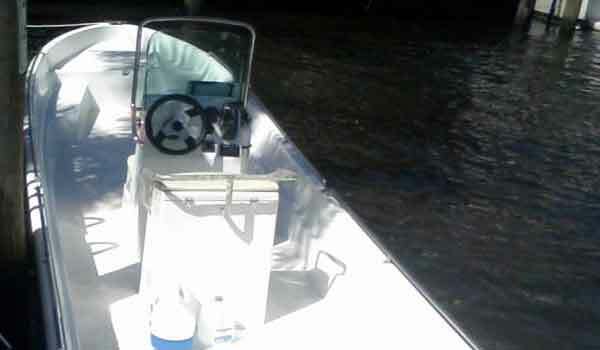 The driver seat is an exclusive console leaning post design with storage that can also be used as a live well or insulated fish box. 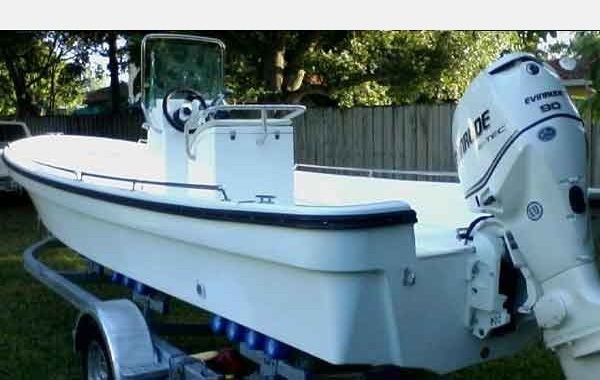 In general this is the best and most affordable fishing and recreational boat for the money. Size : 23' x 60"